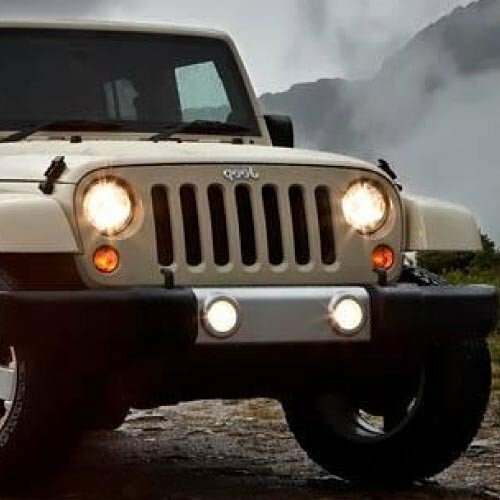 Browse our wide selection of Jeep Wrangler JK Interior Lighting to find the best prices for your Wrangler 2-Door or 4-Door. In this category you will find JK Wrangler Interior Lighting parts for the 2007, 2008, 2009, 2010, 2011, 2012, 2013, 2014, 2015, 2016, 2017, and 2018 Jeep Wranglers. The JK Jeep Wrangler Interior Lighting we carry include LED interior lights, Cree LED interior lighting, HID interior light kits, interior light assemblies, multi-colored interior lighting and much more. Light up the inside of your Jeep by replacing the stock Jeep interior lighting with new LED, Cree LED or HID interior lights. Search interior lights today that are perfect plug and play replacements for the stock set and improve your JK Wrangler’s interior visibility. 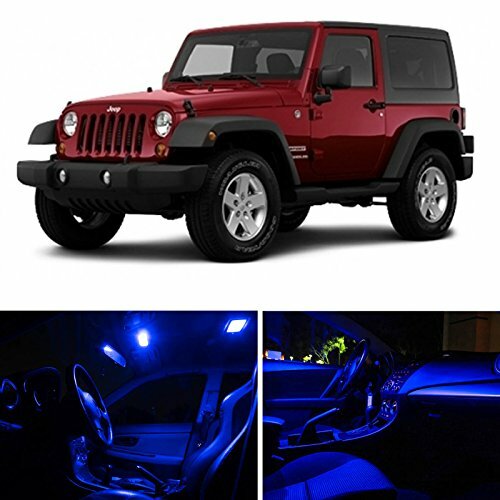 Buy Jeep Wrangler JK interior lights at the lowest prices anywhere.